Children’s Swimming Lessons at Queen Anne’s School, Caversham, near Reading. 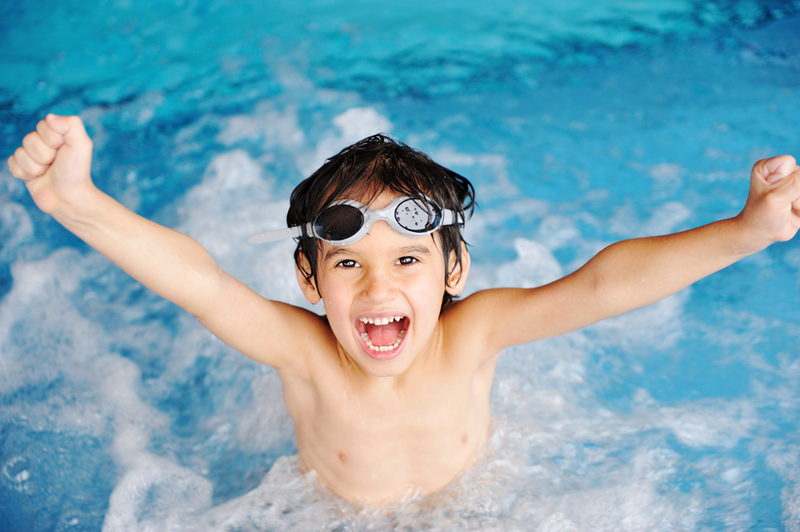 Aquacoach is Berkshire’s Premier Swim School. Aquacoach is the perfect choice of swim school for your children from the age of 3 upwards. We teach non-swimmers and more experienced swimmers who want to improve their technique and stamina. We follow the ASA Learn to Swim scheme. Our children’s swimming lessons are held on Sunday mornings at the superb swimming pool at Queen Anne’s School in Reading. Conveniently located north of Reading on the southern outskirts of Caversham, Queen Anne’s School offers a convenient location and first-class facilities. Our classes have a maximum of 4 children, ensuring that more time is spent swimming instead of waiting. Our teachers spend more time focusing on developing your child’s swimming ability. We run weekly term-time lessons for children ages 3 and over. Our small group classes cater for the complete non-swimmer right through to advanced swimmers. Learning to swim is an essential skill which will last your children a lifetime and keep them safe in and near water. We know how important it is for your children to receive the highest possible quality of teaching. Here are some testimonials from a few of the many children and parents who have learnt to swim with Aquacoach. We love swimming and we know your children will love it too!